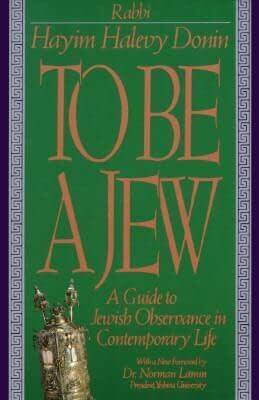 "For a general discussion of Jewish living, "To Be a Jew" is unexcelled. 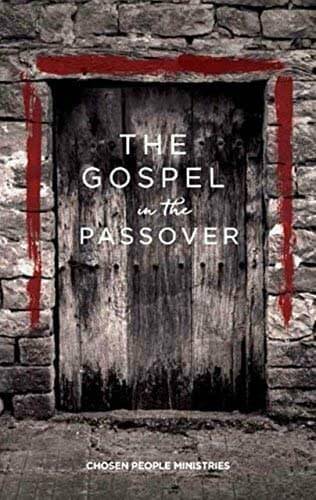 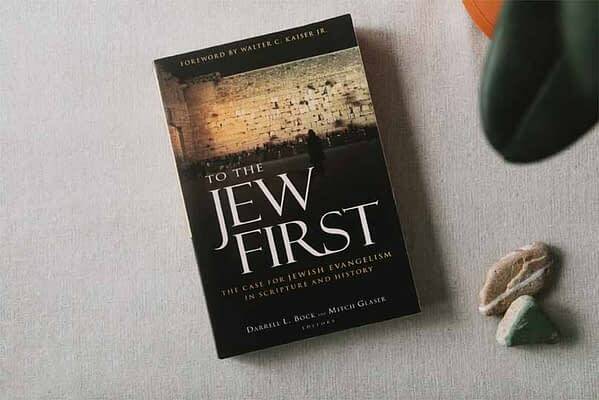 It is comprehensive and clear".-- "The Book of Jewish Books", by Ruth Frank and William Wollheim"For a general discussion of Jewish living, "To Be a Jew" is unexcelled. 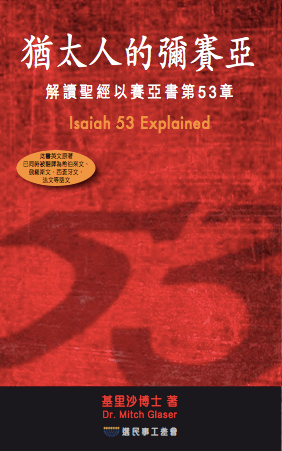 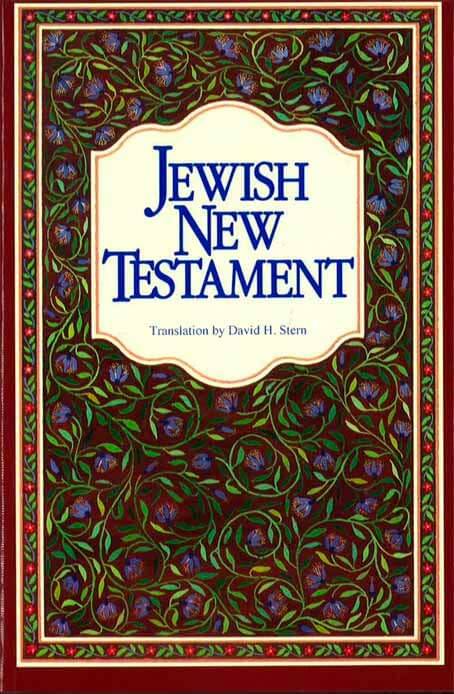 It is comprehensive and clear".--Ruth Frank & William Wollheim, "Book of Jewish Books"